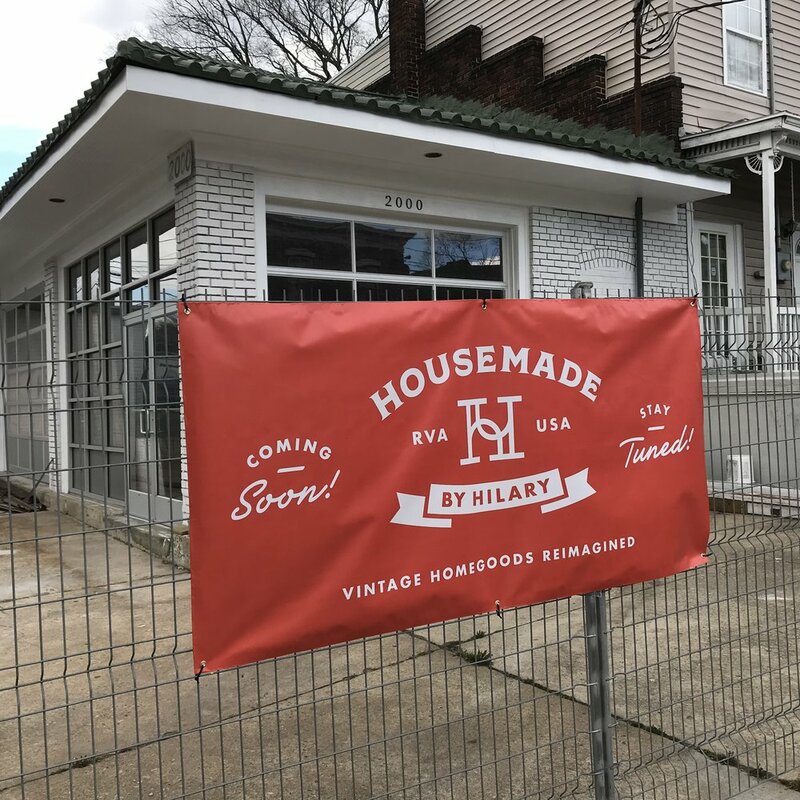 As some of you know, Housemade signed a lease a year ago this month to open a workshop, storage facility and retail business in the Church Hill neighborhood of Richmond, Virginia. Prior to that we had a permanent space in a successful monthly barn sale near Frederick, Maryland, which I left in order to open a business in my hometown. Five months later we learned the little renovated 1930 service station was not zoned for retail, unbeknownst to the developer. In planning for this exciting venture, we bought a cargo van, travelled, bought and hauled any vintage piece we could get our hands on, and leased two storage units to house our growing inventory. Now what? All the while I was at the monthly barn sale I was also travelling to shows up and down the east coast and mid-Atlantic. The Country Living Fairs have been my mainstay. Those shows are three times a year, however, and we need something year-round to make this work. So I am waiting on the Lord and His guiding hand. I have been foolish enough before to make decisions without listening to Him, and those have always ended badly. Already He has directed interested parties my way, and our inventory has decreased as have our storage needs. The new year and comfort of familiar vintage shows await. I’m excited to get back to my roots, travelling and renewing the many friendships I’ve made in many states over the years, not to mention the great regional dinner spots! God has opened doors for this business, and I will wait on His lead regarding any expansion as well as current shows. Keep a watch on our website’s Home page to see where Housemade will be this year. And call me for dinner if I’m near you!